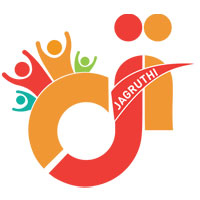 The objective of JAGRUTHI to take up activities related to Healthcare, that include organising Free Medical and Health Check-up Camps, Reproductive and Child Health (RCH), promotion and awareness on Family Planning, Mother and Childcare, awareness on personal hygiene, HIV/AIDS and STDs. 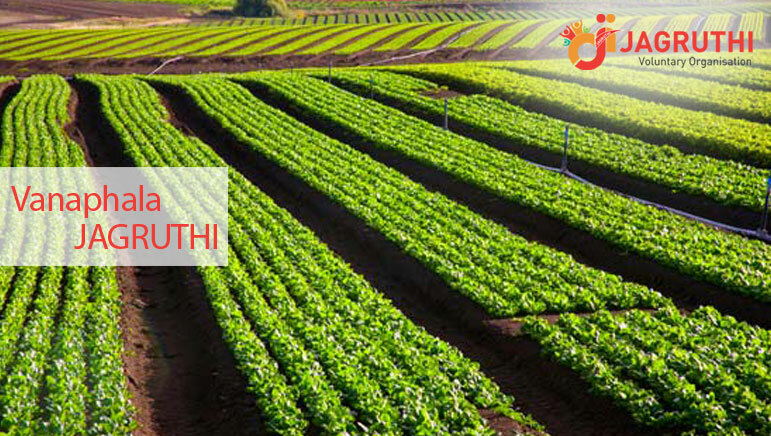 JAGRUTHI is striving to improve and enhance the health services offered by GAYATRI VIDYA PARISHAD Hospital and Medical College in the rural areas of the Visakhapatnam district. We intend to do this by applying innovative solutions to take advantage of the latest technological advancements. Our strategy is to use technology to implement an early medical intervention, deliver expert health care, and minimise the inconvenience caused to patients and health-workers without having to travel long distances. The role of Referral Sub Center is to provide first aid, identify health problems through minor tests, health education, emphasis on hygiene and sanitation, and prevention of communicable diseases. The final step in this process will happen by consulting through video and admit patients in-house in Gayatri Hospital. 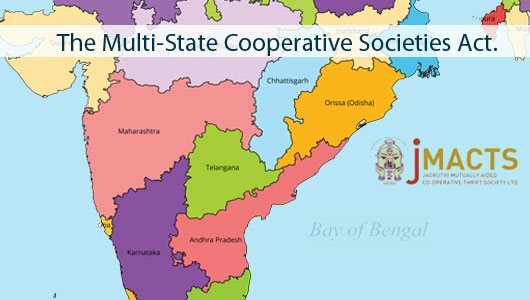 These services can be used by the people in Sabbavaram, and Paravada Mandals of the Visakhapatnam District at no cost.